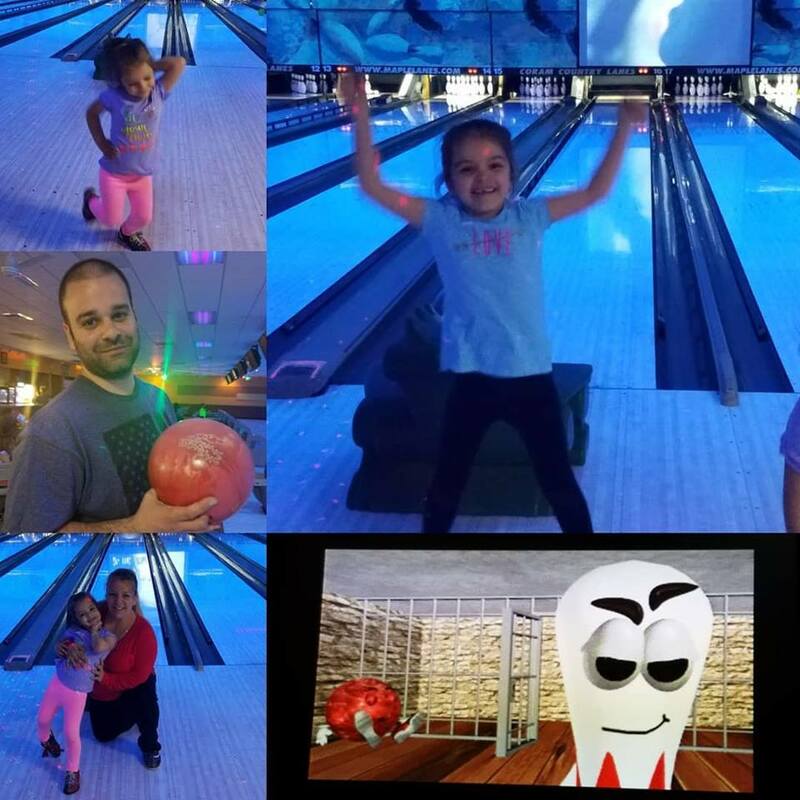 We signed up this past weekend and already have been enjoying the fun at our local bowling alley. Have you signed up yet? 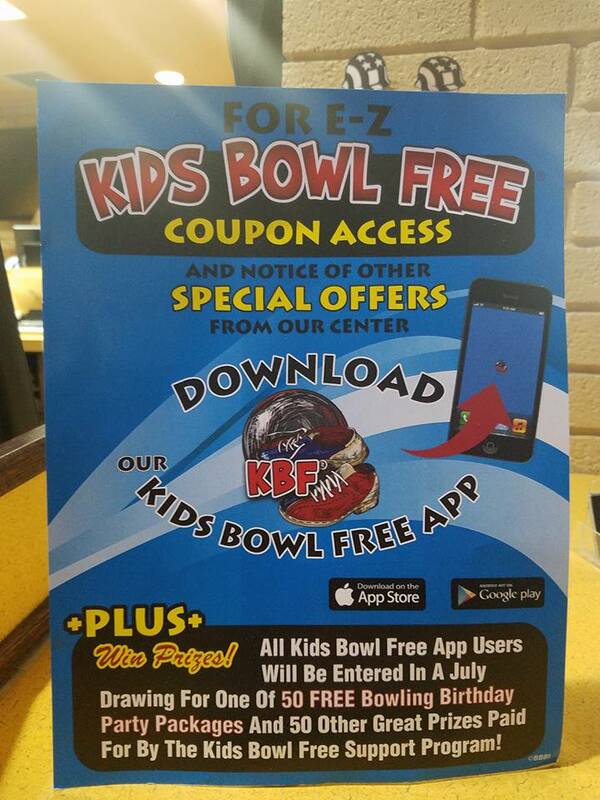 Select bowling centers and schools around the country are participating in the first ever Kids Bowl Free program. 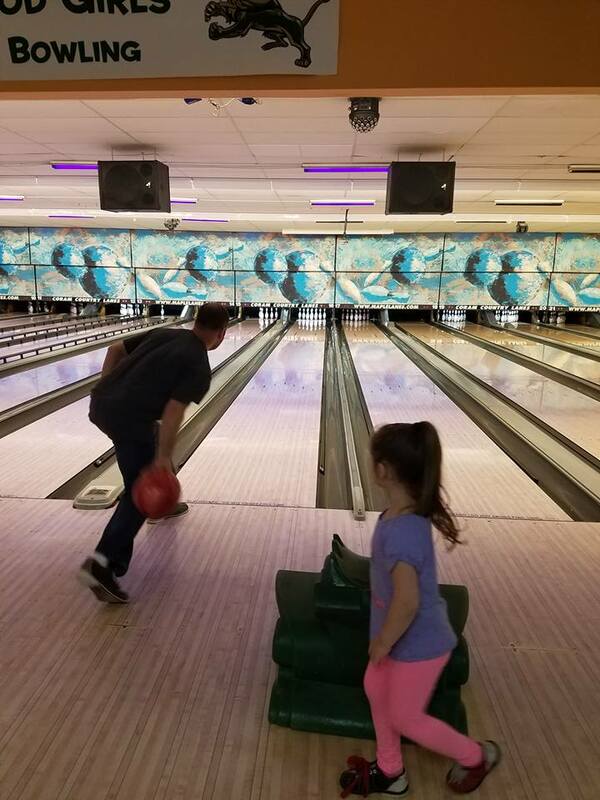 This program is designed by bowling centers to give back to the community and provide a safe, secure, and fun way for kids to spend time this summer. The program is for children ages 15 and under. 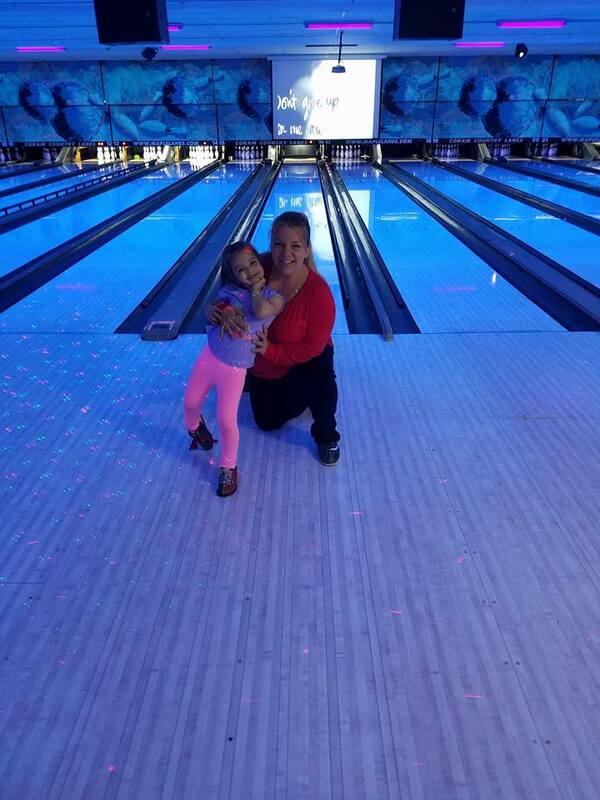 Remember, BOWLING is FUN for ALL ages! Almost all bowling alleys have ramps, JUST ASK! The ramp was great and made it so easy for the kids to bowl. What I loved was that the ramp was able to be moved around so if an adult wanted to play with their child they didn’t have to use the ramp. Each participating bowling center has a limited amount of family passes available and when they are gone, they are gone. We don’t want you to miss out. The family pass is such a great deal that using your family pass just one time all summer may save you $$$ right away… but the family pass can be used every day all summer and has a value in excess of $1500. #1 – Log into your account at http://www.kidsbowlfree.com/login.php. #2 – Upgrade to a family pass. 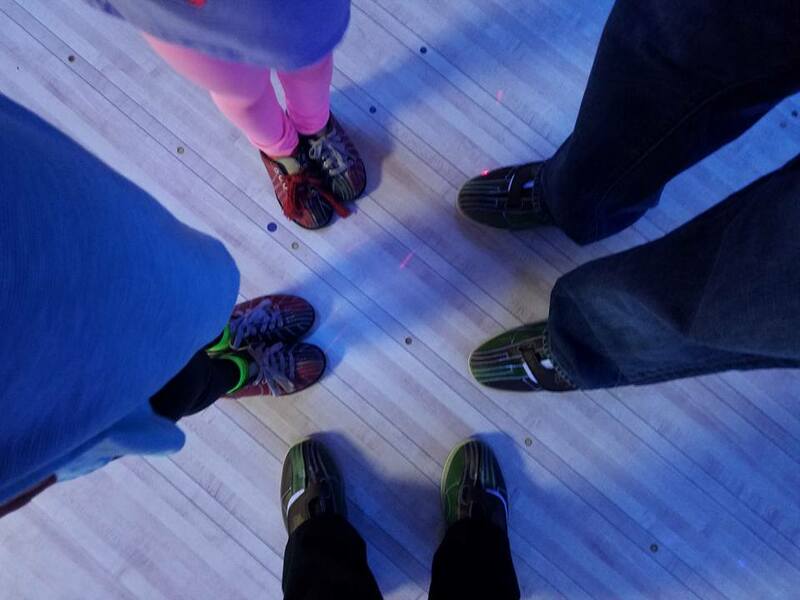 #3 – Have fun bowling all summer long with your family! For Kids 15 and under! 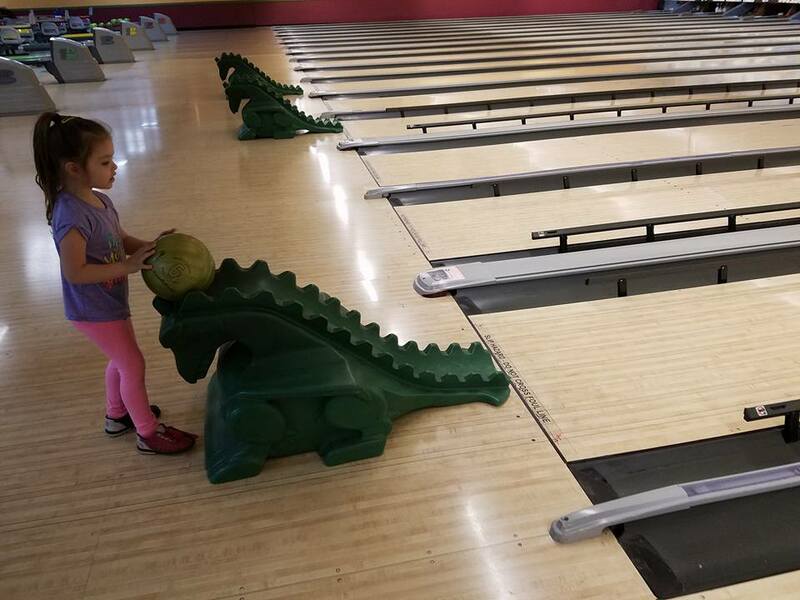 Registered Kids Receive 2 FREE GAMES Of Bowling Every Day All Summer Long! Valued At Over $500 Per Child!